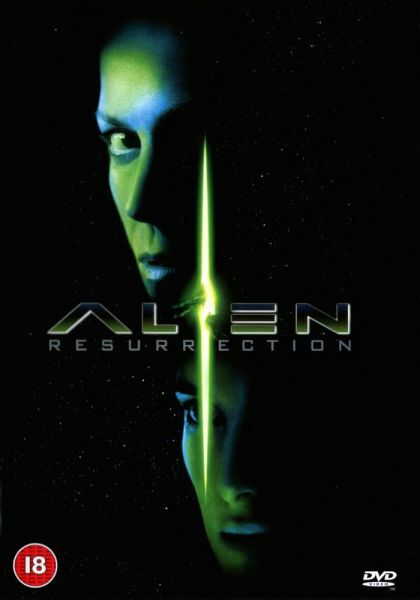 Plot Two hundred years after Lt. Ripley died, a group of scientists clone her, hoping to breed the ultimate weapon. But the new Ripley is full of surprises ï¿½ as are the new aliens. Ripley must team with a band of smugglers to keep the creatures from reaching Earth.